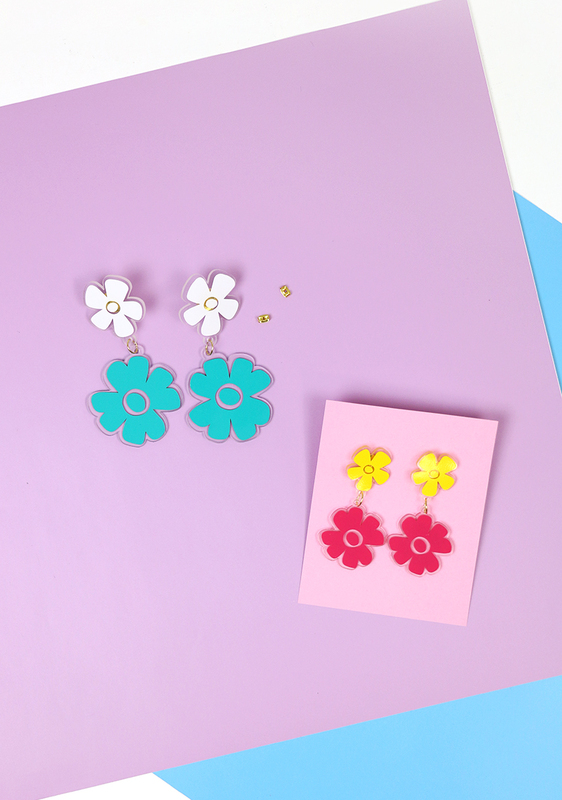 Make your own awesome DIY flower statement earrings out using shrink plastic and vinyl. 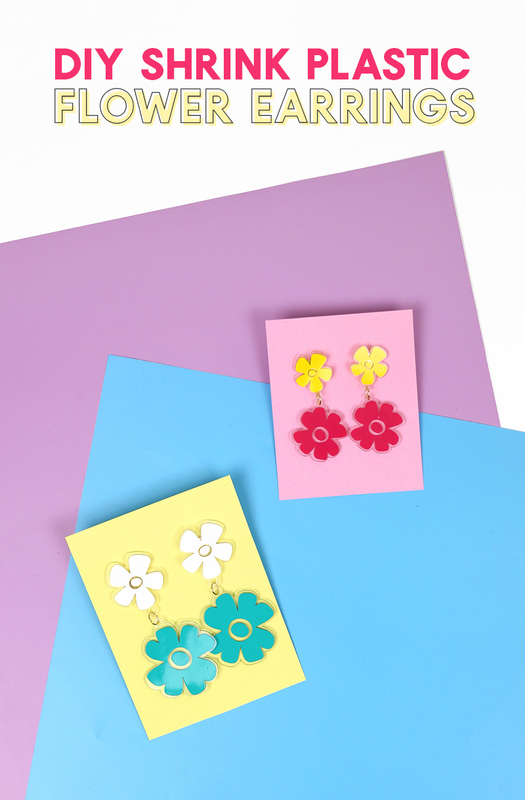 These cute floral earrings can be made in any color you like and have a whole lot of personality. This post contains affiliate links, which help to support this site. Thanks! 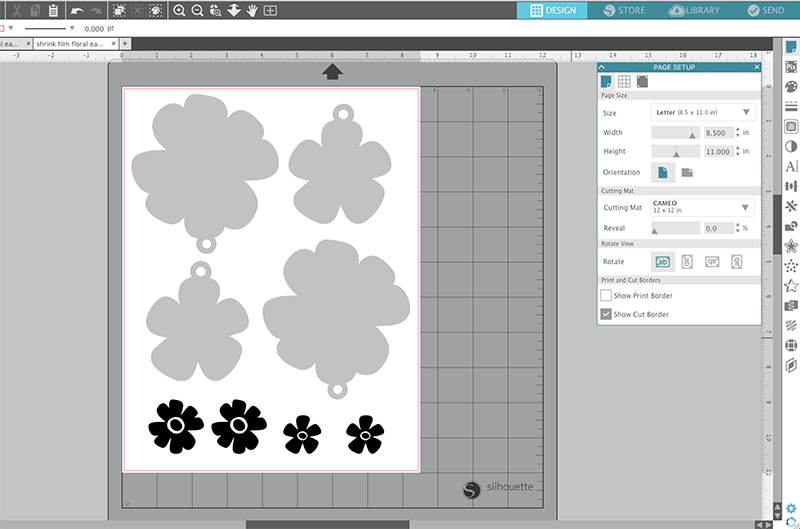 If you don’t have a cutting machine, you can use the PDF template from the supply list above to trace the shapes onto shrink film and cut the pieces out by hand. Start by opening the SVG cut file (in the supply list above) in your cutting software. 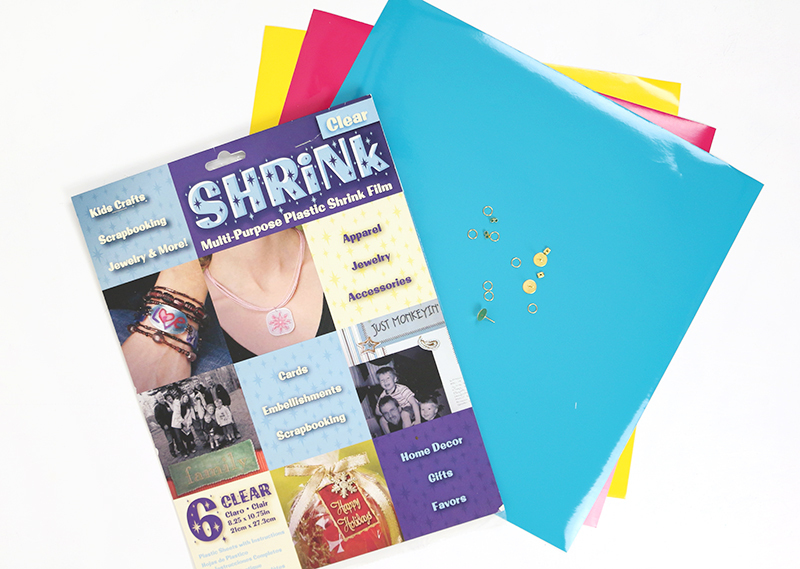 The file contains both the shape for cutting from the shrink film and the design to be cut from vinyl. The vinyl designs are already scaled to fit on the pieces after they have shrunk. 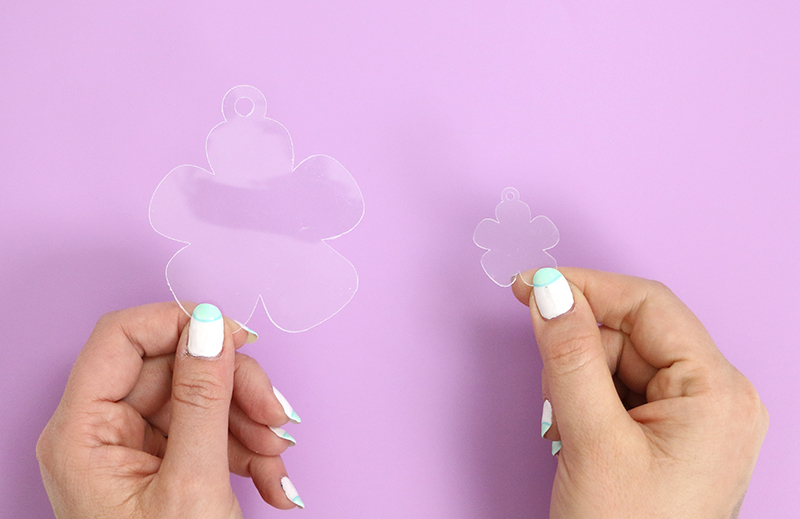 It can be a little tricky to get a good clean cut out of shrink film with the Silhouette. I found the Silhouette brand shrink plastic easier to cut, but it didn’t shrink well because I hadn’t printed anything on it. 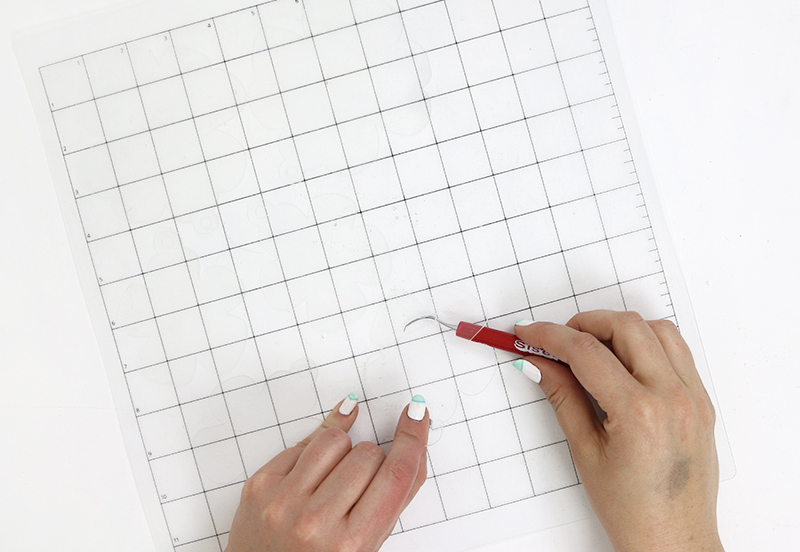 I found this post about how to cut shrink film with the Silhouette to be really helpful. I ended up cutting my pieces about 8 passes total to get a great clean cut. I started with blade 2, speed 5, and thickness 33 with a double cut. Then I repeated this with the blade moved up to a 4, then a 6, and finally, an 8. Take care when removing your cut pieces from the mat to ensure they don’t tear or crack. And don’t forget to remove the piece from inside the hole! Bake the pieces on a parchment lined baking sheet and bake according to the instructions. After the pieces have baked they will be much smaller and thicker. If you are new to working with vinyl, be sure to check out my Beginner’s Guide to Vinyl right HERE. Cut the smaller pieces from glossy vinyl and weed out the excess. 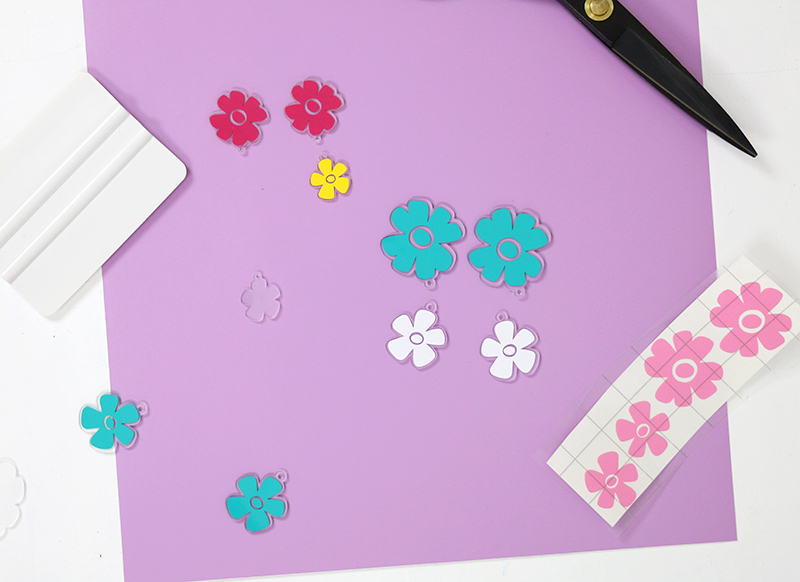 Apply transfer tape on top of the flower. I found it was easiest to apply the decals if I cut back just the top of the backing so I could position the vinyl without it sticking. Finally, burnish down the vinyl decal and remove the transfer tape. To assemble the earrings, simply join the two pieces with a jump ring, and then apply the earring backs to the top piece using the E6000 adhesive. 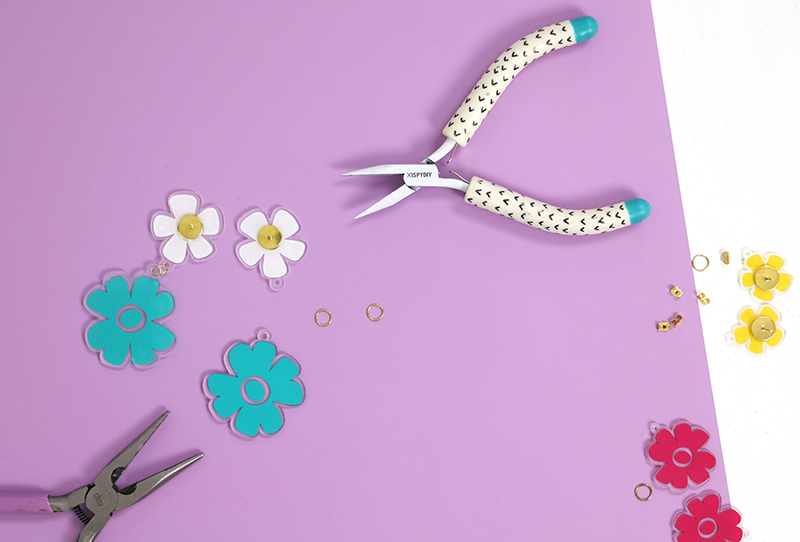 Once the adhesive has dried, your earrings are done and ready to wear! I love how these earrings turned out! The clear shrink film has the look of clear acrylic, and the glossy vinyl is a great, simple way to add lots of color. So what do you think? 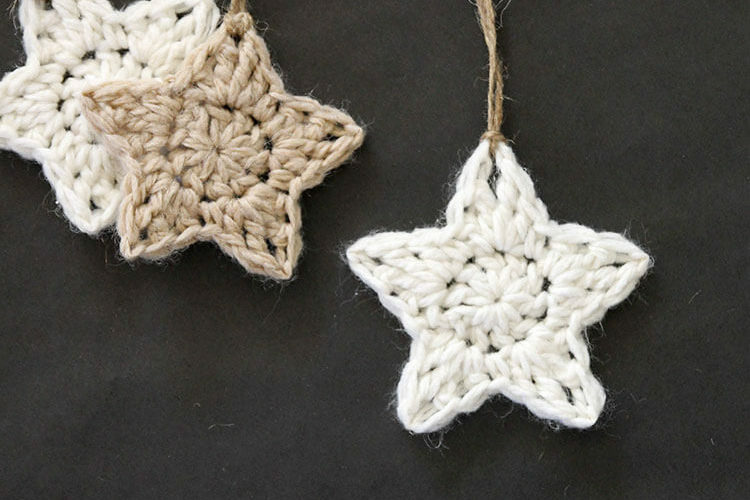 Would you give these a try? If you do, I want to see them! Be sure to share to my facebook page or tag me on instagram.